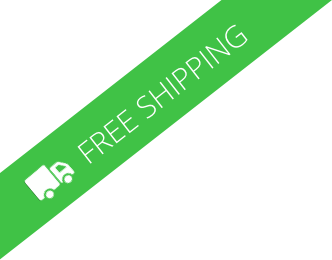 240 x 480 Primary Volts - 120/240 Secondary Volts - Acme's single phase transformers are designed for use in industrial and commercial applications. 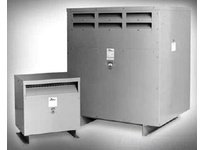 Transformers rated up to 25 kVA are enclosed within an encapsulated, NEMA 3R enclosures. Standard transformers rated from 37.5 to 250 kVA are enclosed in ventilated, NEMA 2 enclosures (optional weathershields to meet NEMA 3R requirements are available). Acme's full line of single phase transformers include a range of options for primary and secondary winding voltages, stainless steel enclosures for use in corrosive environments, and 50/60 Hz rated models for export applications.